You are invited and welcomed to join us in our Christian fellowship. We are a small friendly congregation who welcome all, whether you are a regular church person or an occasional visitor. 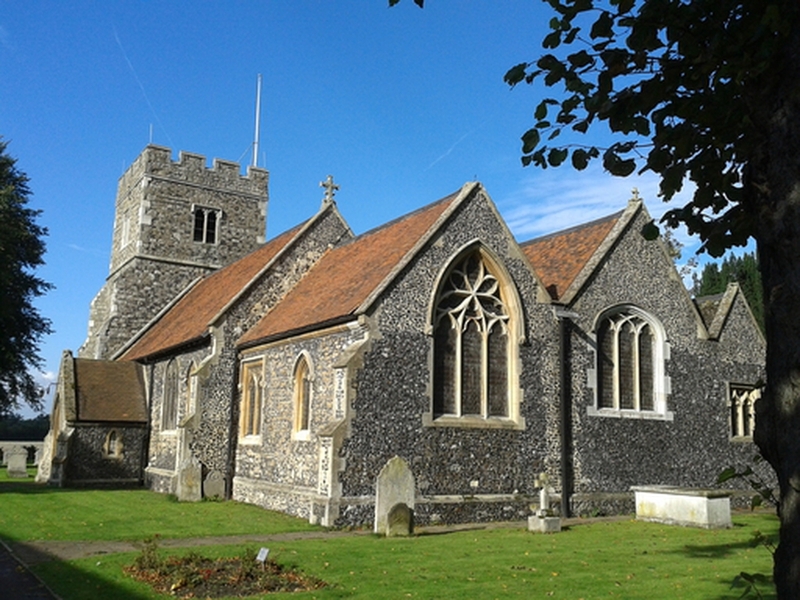 The condition of the Church and grounds is a wonderful tribute to the people who, throughout the ages, have devoted much time and energy in caring for this lovely place of worship. The present parish members, who come from both the village and the surrounding area, form an active Christian community, making this Church and it's grounds a beautiful spiritual home for many. Test your brain power on all subjects including sport, media, lifestyles and general knowledge. •	7:15 for a prompt 7:30 pm start. •	Everybody is welcome. Tables of 6. Cost is £6 per person. •	Bring your own food and drink. •	Please email this website (via the Get in touch page) to book a table and your request will be forwarded to the organisers.